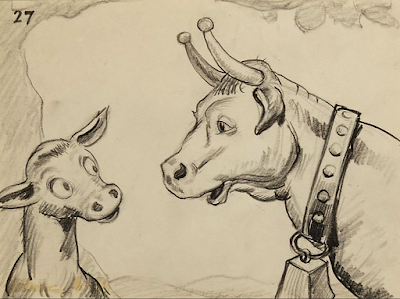 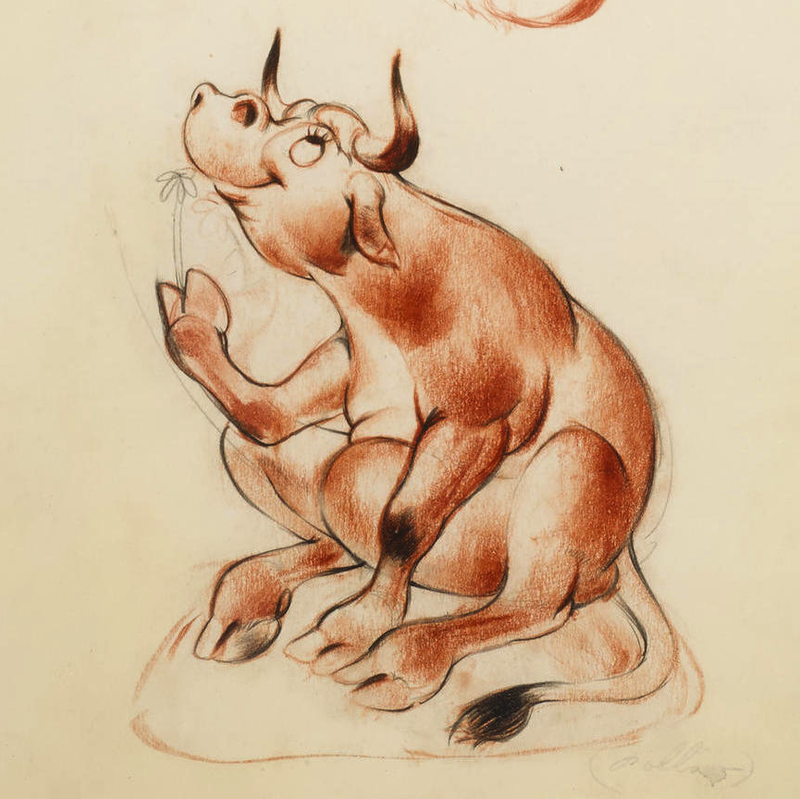 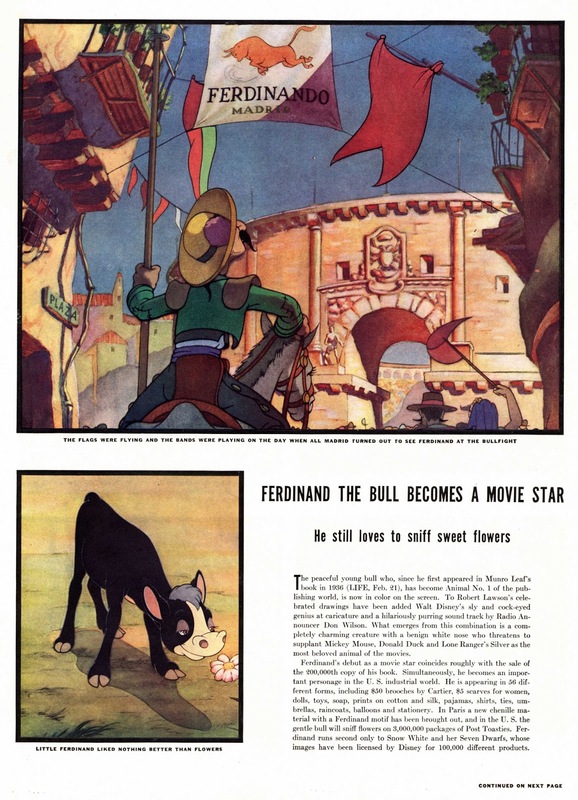 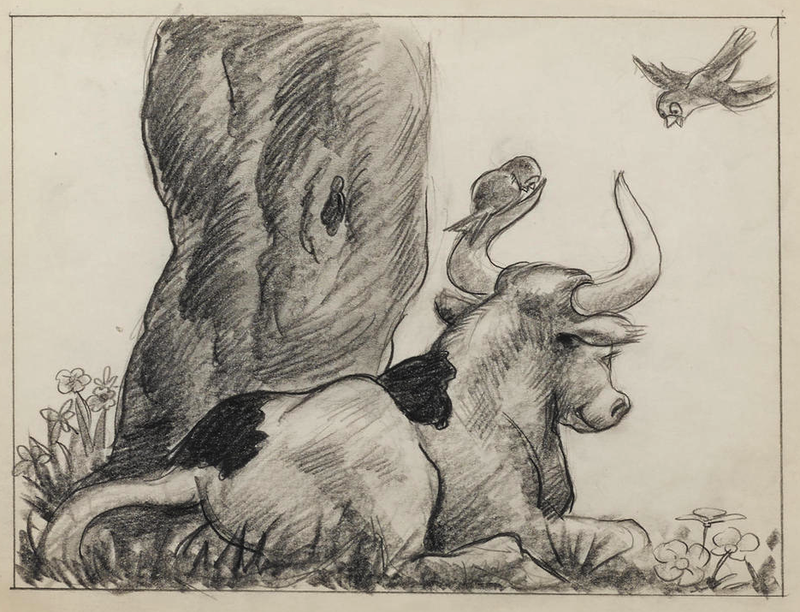 A couple of years ago I posted about Disney's 1938 Academy Award winning short film Ferdinand the Bull. 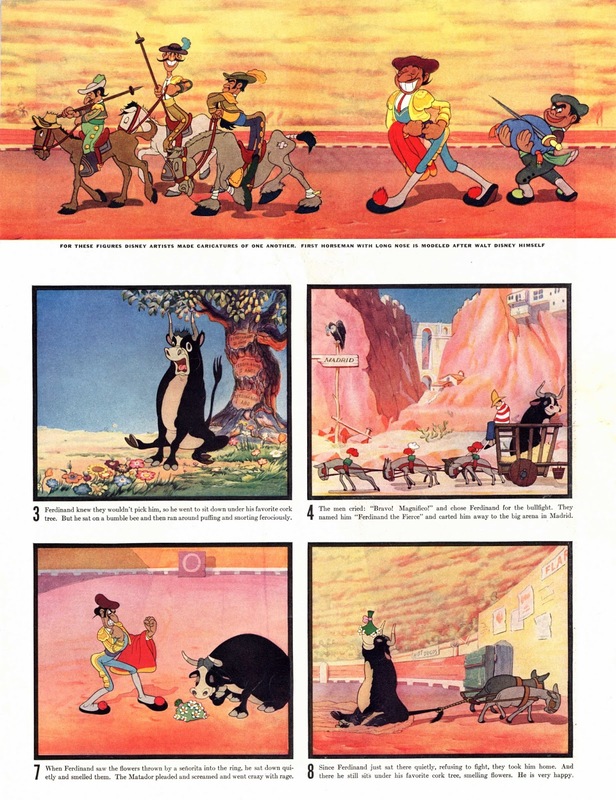 Here is more visual material from this groundbreaking film. This article is from LIFE magazine. 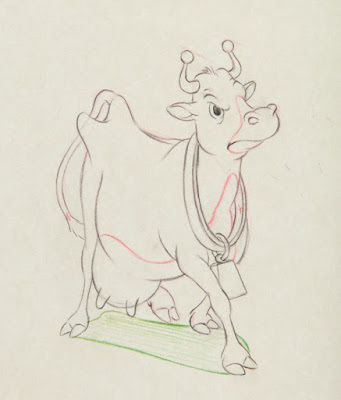 The idea of the unwillful hero would be repeated a few years later in The Reluctant Dragon. A bull and a dragon who don't want to fight. One prefers to smell flowers, the other much rather write poetry. Today it seems easy to categorize these two characters' nature, but I bet in those days that wasn't given much thought. 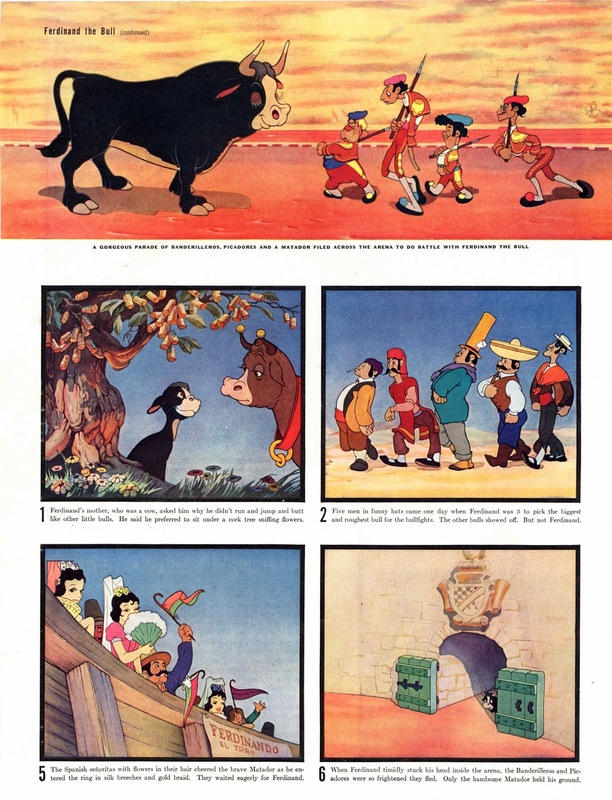 After all both projects were based in literary stories. 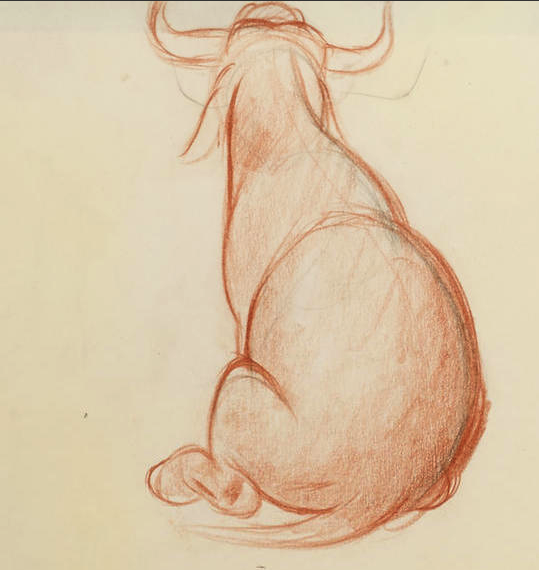 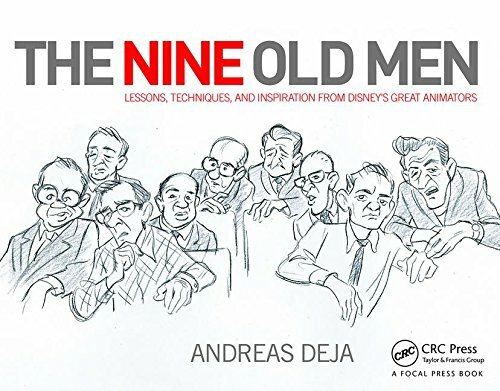 Story sketches reflect a more realistic approach to the styling of the characters. 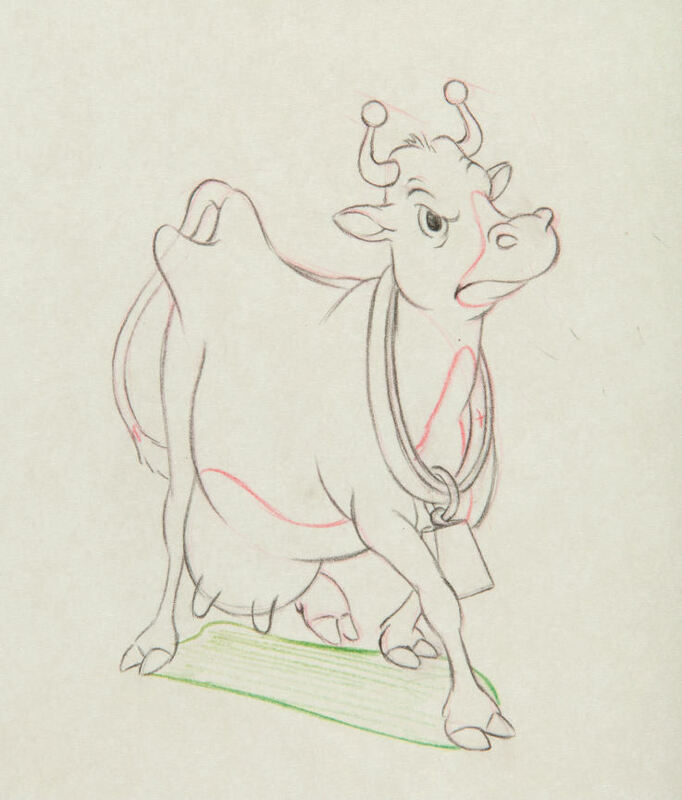 A clean up drawing of Ferdinand's mother (from a Milt Kahl scene), who was voiced by Walt Disney himself. 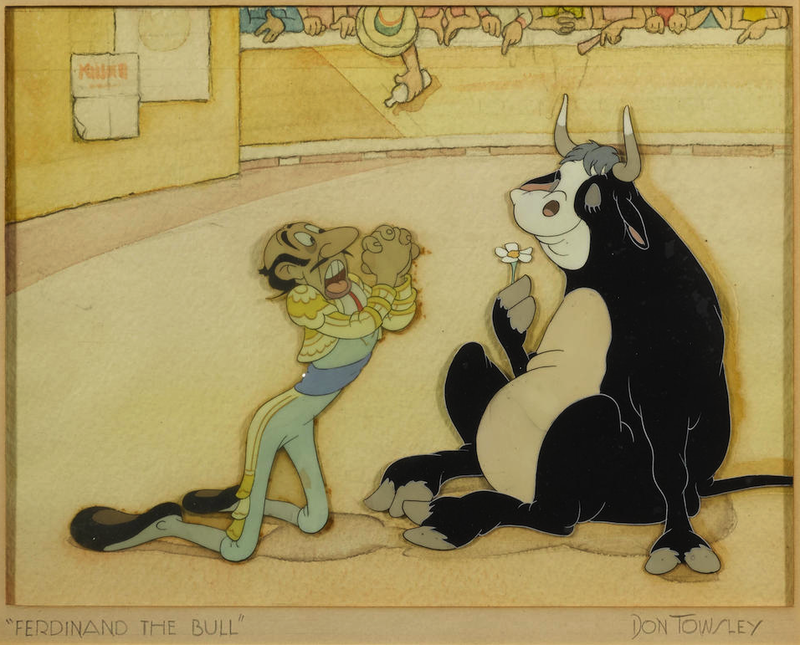 Original cels show strong attitudes of the matador and Ferdinand.The poor guy is begging the bull to fight. I am not sure if the scene was animated by Don Towsley, or if this artwork comes from his estate.